Herez a foto of Kuselan movie Lucky draw held at Siam Discovery EGV Cinema, Bangkok, Thailand on 9th August 2008. After Sivaji, no other tamil movies were screend in Bangkok. 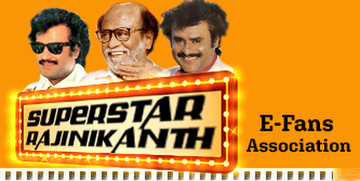 Sivaji got screened 2 shows. Now Kuselan for 3 shows. 9th Aug, 10th Aug, and 12th Aug.